Stay cool year round with the world's first doggie-durable non-melting snowball. 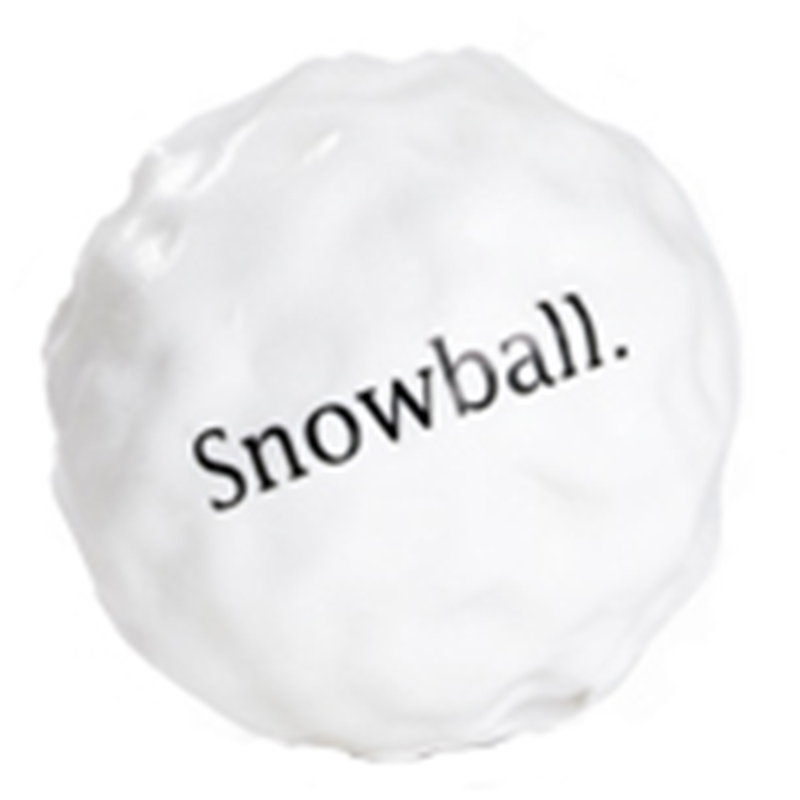 The Orbee-Tuff® Snowball hits the mark with its fun texture and perfect size. Great for holiday gifts, winter romps, or summer fun for winter-lovers, the Snowball is chewy fun without the ice cream headache. No yellow snow was used in the making of the Orbee-Tuff® Snowball! It measures 2.75" in diameter, and features a "crystalline" texture that stimulates teeth and gums. It is rated 5 out of 5 on our Durability Scale, making it perfect for most chewers. 100% GUARANTEED. Any time. Every time. Made in the USA.